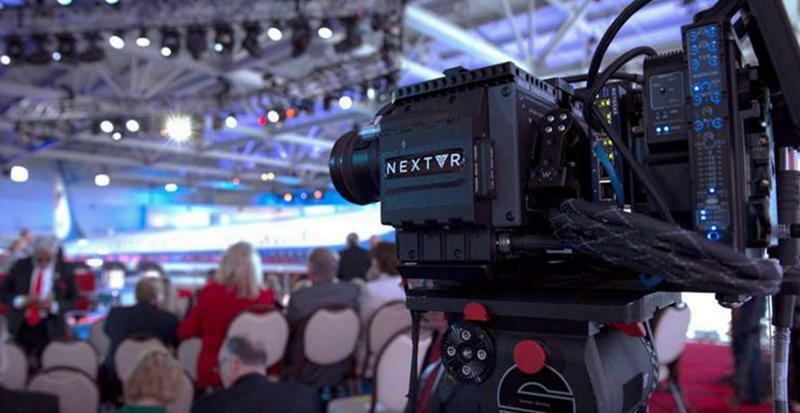 NextVR has huge ambitions. 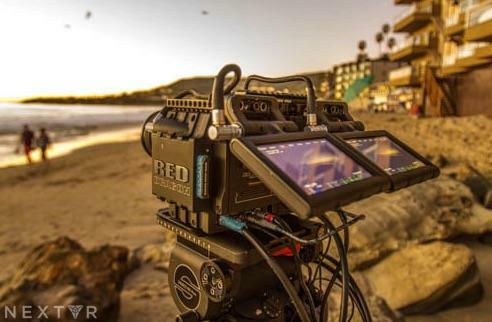 The Laguna Beach-based company wants to be the Netflix of virtual reality, or maybe even the Comcast. It wants to make VR just as mainstream as TV is today, and it’s doing so by challenging the most popular content traditional TV has to offer. 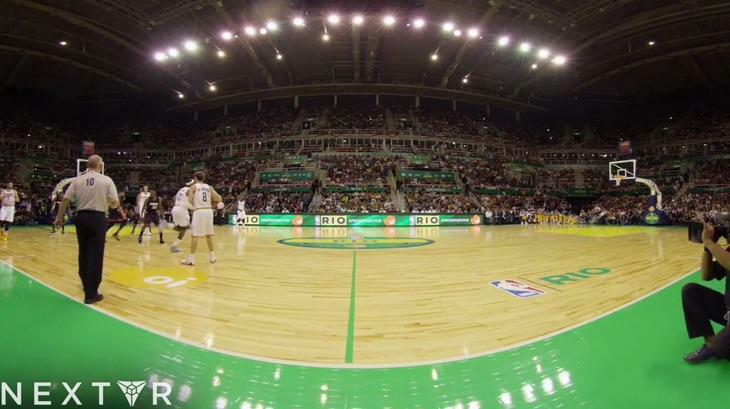 The company made headlines back in October after its app was used to live stream the first game of the NBA season straight from the sidelines. 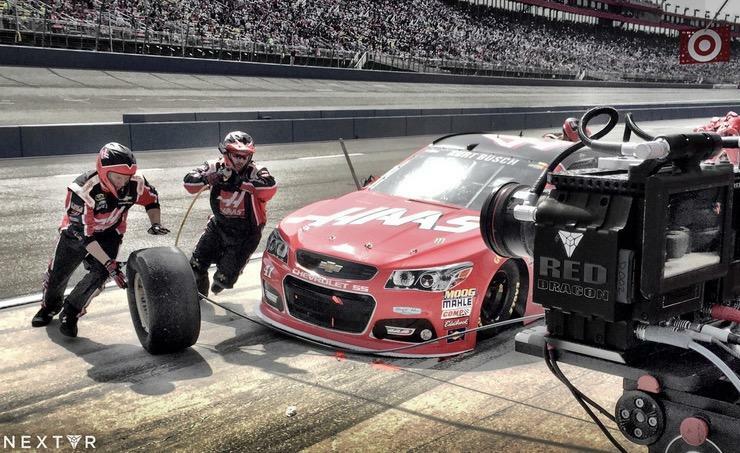 A month later, NextVR raised $30.5 million with investments from Comcast and Time Warner. A free product may seem like a threat to traditional network giants, but instead they’re working together to ease the transition from TV to VR. “Turner and ESPN boardrooms were the first rooms our technology was ever demonstrated outside of our own labs,” NextVR co-founder David Cole told TechnoBuffalo in an interview this week. NextVR actually launched as Next3D back in 2009 with the goal of creating video for 3D televisions. Of course, we all know what happened to 3D TV (it failed), but Cole and the rest of the company were able to transition into another field that he thinks will be a lot more successful. “Just as 3D TV started to die the first smoke signals of VR showed up,” he said. Cole means the digital equivalent of smoke signals, which in this case was a growing online forum with a strong interest in virtual reality called Meant To Be Seen 3D. Oculus founder Palmer Lucky used the site regularly before launching his own project on Kickstarter. In later interviews, he attributed much of his success to the forum. “VR gaming as we now know it sprang from that site,” Cole said. 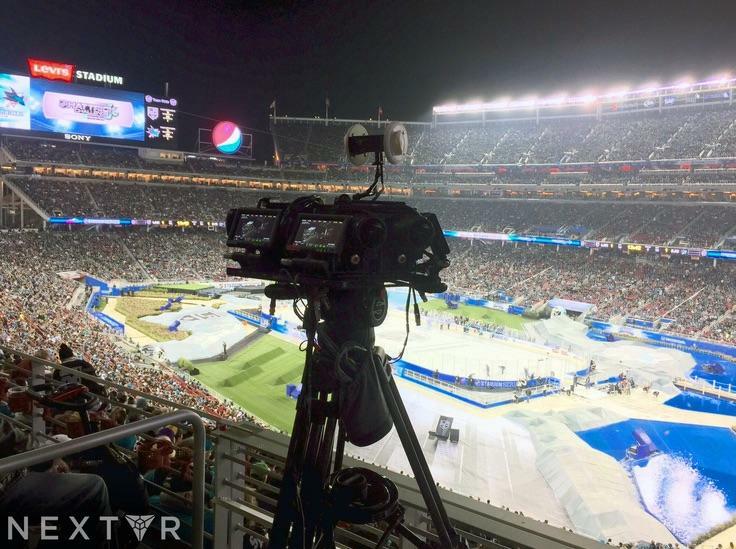 Gaming may be what gets virtual reality through the front door, but NextVR is betting that live sports, concerts and other events will make the technology truly mainstream. The company has already broadcast everything from hockey games to a Coldplay concert to the Democratic presidential primary debate. The company has hit a few speed bumps along the way, but its audience keeps getting bigger. NextVR also has one big advantage over the competition. The same patented stereoscopic technology it developed for 3D TV translates well into virtual reality. The result is a realistic rendering of a space like a basketball court or a concert arena, giving the user the feeling they’re actually in the room. Moving into 2016, the company has even bigger aspirations. NextVR will be available on Oculus Rift, HTC’s Vive and Sony’s PlayStation VR when they launch next year. Cole also sees real potential in Google Cardboard, especially once headsets become comfortable and smartphones evolve a bit more. Qualcomm’s upcoming Snapdragon 820 mobile chip actually supports positional tracking, which will make it possible to add another dimension into smartphone-based VR when the next wave of devices starts to hit. In the future, NextVR’s app could offer as much content as an entire cable subscription, including live events, a huge library of older programming, subscriptions and pay-per-view options. For now, the company gives away everything for free; that’s bound to change eventually… probably once you’re already addicted.